Stade Rennais recorded a good victory in Lyon shortly after Sabri Lamouchi was ousted. The new Breton coach Stephan could only be admirer of his players who made a big performance at Groupama Stadium. Ben Arfa and Siebatcheu are the architects of the Rennes awakening after the slap at Roazhon Park against Strasbourg (1-4) three days earlier.Stade Rennais, 13th, needs to confirm their victory in Lyon to move away from the relegation zone. Dijon, 16th and under the threat of the red zone, seems to be the ideal opponent for Rennais who hope to make a series. The club Burgundy can push a sigh of relief because the DFCO beat Guingamp (2-1) on this 16th day, a league success that fled the formation of Dall’Oglio since 25 August. Dijon has put an end to a scare of 12 Ligue 1 games! Little success in Gaston Gerard (2 success in 8 trips), Dijon expects to suffer in Britain during this 17th day. 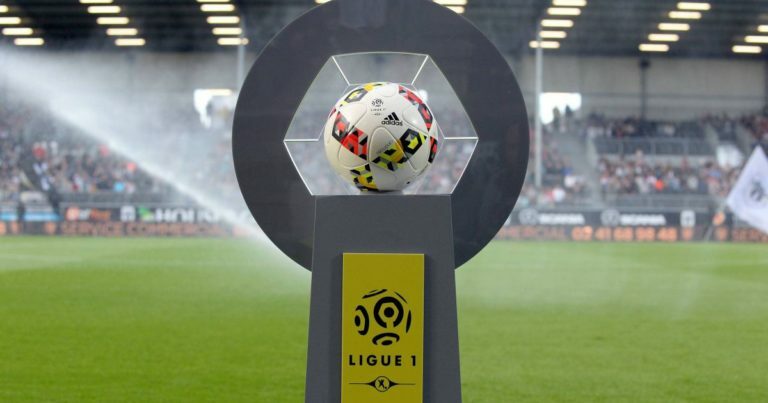 ended its black series of 12 games in Ligue 1 without a win by defeating Guingamp (2-1) on Wednesday. Dijon is on a current series of 6 games without a win (3 draws and 3 losses). Rennes has only lost 1 in their last 5 outings. Stade Rennais signed a convincing victory in Lyon (2-0) this Wednesday night for the premiere of Stephan on the bench of the Breton club. Rennes is unbeaten at home against Dijon: 1 win and 2 draws. Stade Rennais could ride on his victory in Lyon and gain 3 new points against a formation of Dijon in difficulty in the standings.